Greetings! I am rejoining the world and loving every new breath. I currently left a salaried position in the Big Apple with a Grade A Workaholic boss who, in turn, managed to start morphing me as well. Luckily, my bright, outgoing personality couldn’t take the plunge! I am most enthusiastic about my new life doing what I love. Have I cut back in the hours I was pulling? No … but it’s such a different experience doing something that makes you happy and working with amazing, lovely people. I need to give a quick thank you to my parents, family, and friends who helped me to accept the decision to move on and make an honest effort to do what I love! 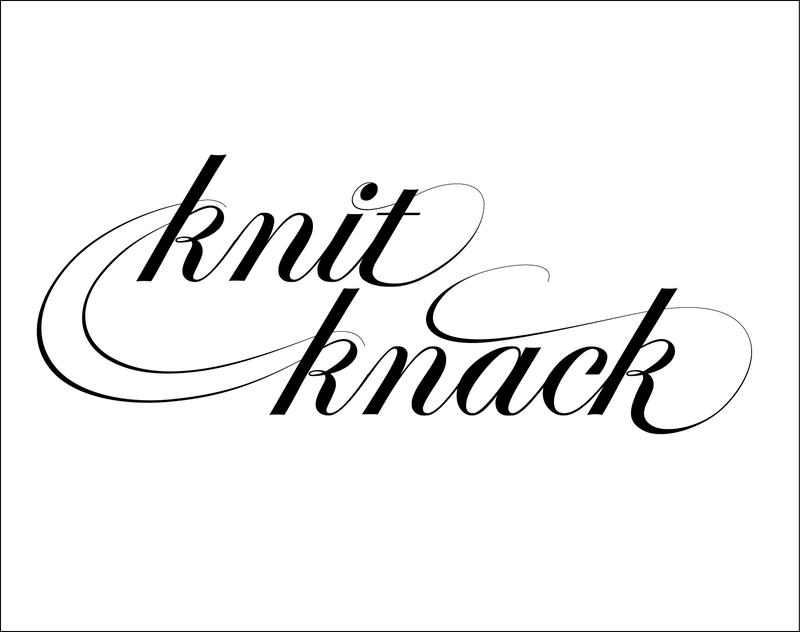 Aside from this, I’ve also been able to enhance my knitting production, a passion nurtured since 2006. Did I learn from my mother? No … but she did teach me everything else in life. For my first post, I want to showcase and thank her. Mom hails from Western Springs, Illinois. She was the perfect All-American daughter, never stepping too far out of line (to my knowledge …). As an adult, she worked in an elementary school district in a suburb South of Chicago running a Media Center. She met her next-door-neighbor when she went to vote. Their first date was to a Chicago Bears game. One fine day, he announced they were to wed and soon after Mom became step-mom to three young children who lived out of state. Shortly after, I came along and she had summers full caring for four kids within a 10 year range. Mom moved to the classroom and taught second and third grades throughout the years. During this time, we adopted my little sister from China. Soon after welcoming Kiveran into our life, Mom was diagnosed with breast cancer. She was a champ. She even fit treatments into her school schedule so that she could teach half days and be with her students. I remember knowing Mom was sick, but she still seemed so strong and healthy. It wasn’t until recently that I learned we almost lost her. I would not be the same bubbly character that I am today if we had. Everyone always tells me, “You are your mother’s daughter,” and I’ve never found anything to be more true nor more of a compliment. In high school, Mom became more of a friend and we were a team. She finished her career as Director of the Title One program for her district. She has spent retirement caring for her mother and being my sibling’s and my biggest fan. She says raising me was like living in a musical … probably not a very good one, but surely entertaining. To show Mom my love and thanks, I made my first sweater for her in 2010. I used Kim Hargreaves’ pattern, Olivia, published in Thrown Together. The sweater is knit with Blue Sky Alpaca’s Sport Weight. We took these pictures outside the house she grew up in – she lit up so brightly! These are some of my favorite pictures of her.